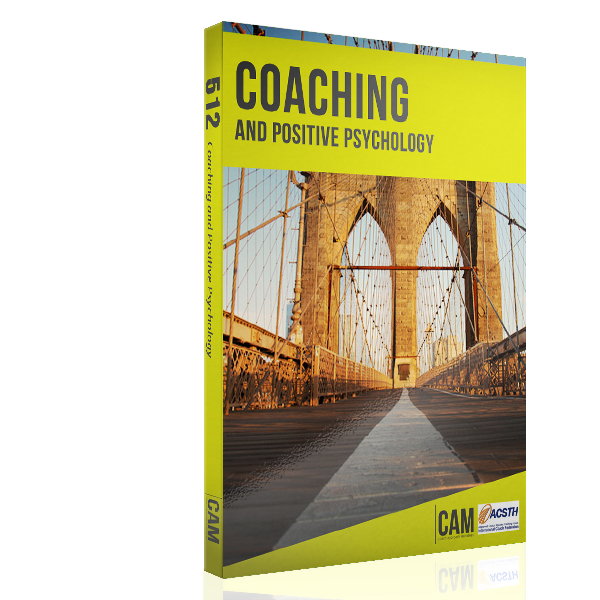 This course focuses on the language of coaching. Students will explore the different uses of language, including distinctions, metaphors, stories, formulas, and other language formats that are effective when coaching. God did not think the world into existence, God spoke the world into existence. Words matter! And the words and other language elements used in coaching matter to the growth of those you coach. Ready to improve your coaching with more precise attention to language? 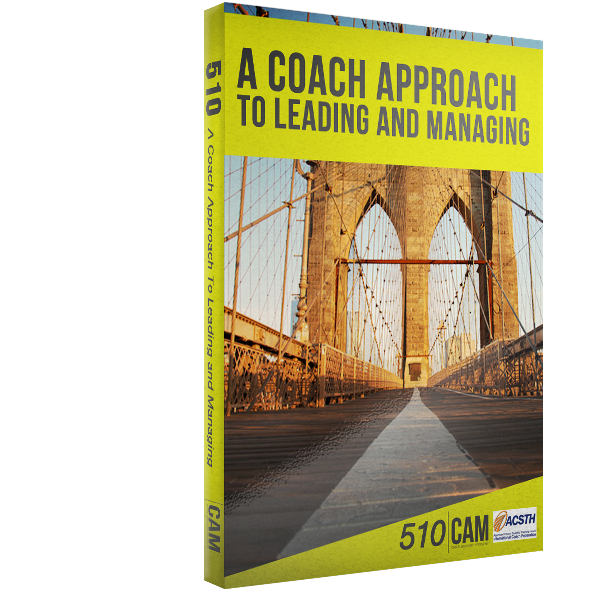 Beyond the basic coaching skills, there are advanced coaching skills that allow a coach to promote discovery and gain new insights. Among these advanced skills most important for a coach are key language elements such as metaphor, parables, storytelling, sharing of self and formulas. 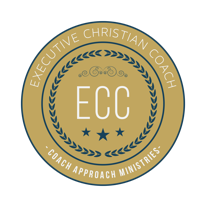 The advanced coach also must learn how to listen more intently for distinctions, yellow flag words and ways to synthesize the PBC’s words for the benefit of the PBC. In CAM 505, you will learn how to utilize these specific language skills to coach at a more advanced level of competency for greater results. You will also learn about the application of these skills by looking at examples of their usage in Scripture.